The U.S. District Court for the Southern District of California on Friday afternoon struck down California’s ban on firearm magazines that hold more than 10 rounds. “The state will likely appeal to the Ninth Circuit, which has proven notably hostile to the Second Amendment in past decisions. Nevertheless, the thoroughness of Judge Benitez’s analysis should give Second Amendment supporters the best possible chance for success in appellate proceedings, particularly if the case ultimately lands before the U.S. Supreme Court,” the NRA-ILA said on its website. California has banned selling or purchasing magazines with more than a 10-round capacity since 2000; however, anyone who possessed these magazines prior to the law was grandfathered in and were allowed to keep the magazines. Three years ago, voters approved a measure to do away with the provision and the NRA filed a lawsuit. 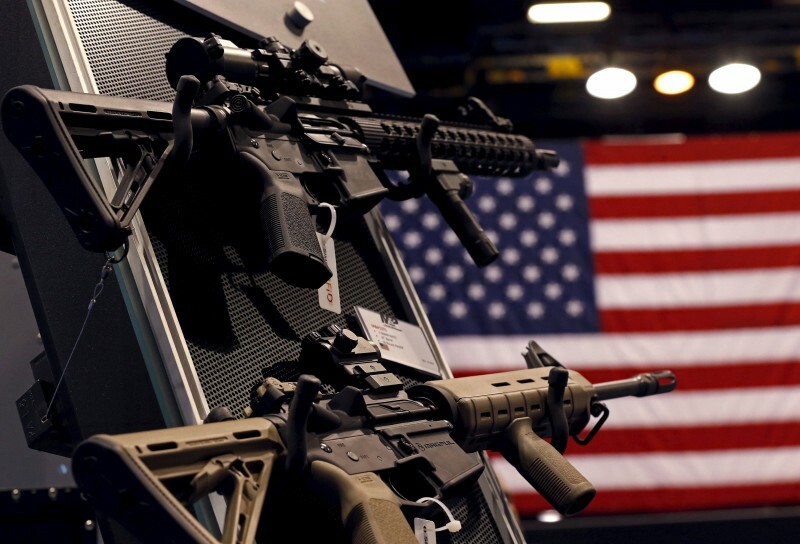 Other state legislatures around the country have imposed magazine capacity limits, including New York, Connecticut, Hawaii, Maryland, Massachusetts, New Jersey, Colorado, Vermont and the District of Columbia.